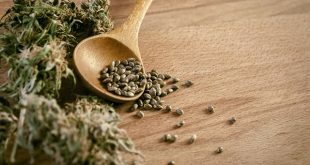 Is cannabis industry going to create a new stock market? 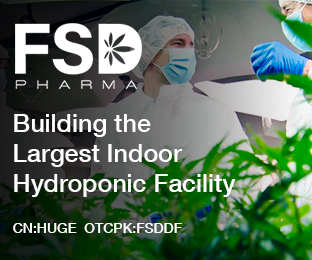 6 August, 2018	Cannabis Industry Comments Off on Is cannabis industry going to create a new stock market? 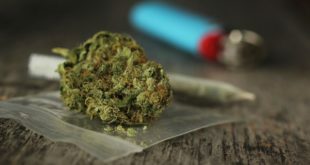 How Canadian recreational pot market could grow? 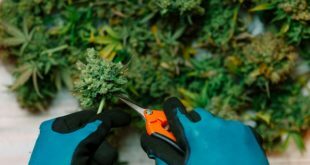 30 July, 2018	Cannabis Industry Comments Off on How Canadian recreational pot market could grow? 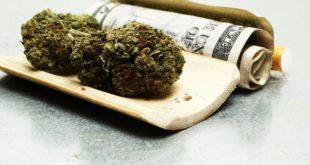 Will legal pot prices affect the legal cannabis market? 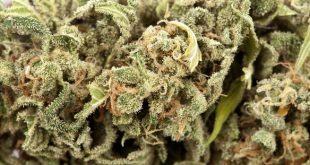 26 July, 2018	Cannabis Industry Comments Off on Will legal pot prices affect the legal cannabis market? 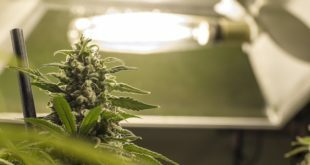 How could cannabis industry benefit foreign direct investment in Canada? 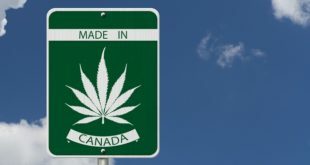 26 July, 2018	Cannabis Industry Comments Off on How could cannabis industry benefit foreign direct investment in Canada? 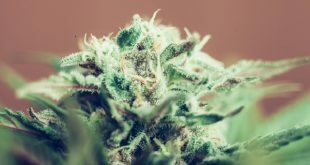 How is stock performance today and how cannabis legalization could change it? 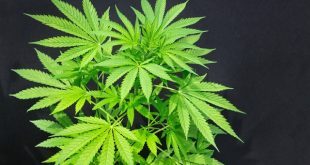 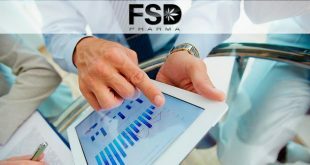 24 July, 2018	Cannabis Industry Comments Off on How is stock performance today and how cannabis legalization could change it?